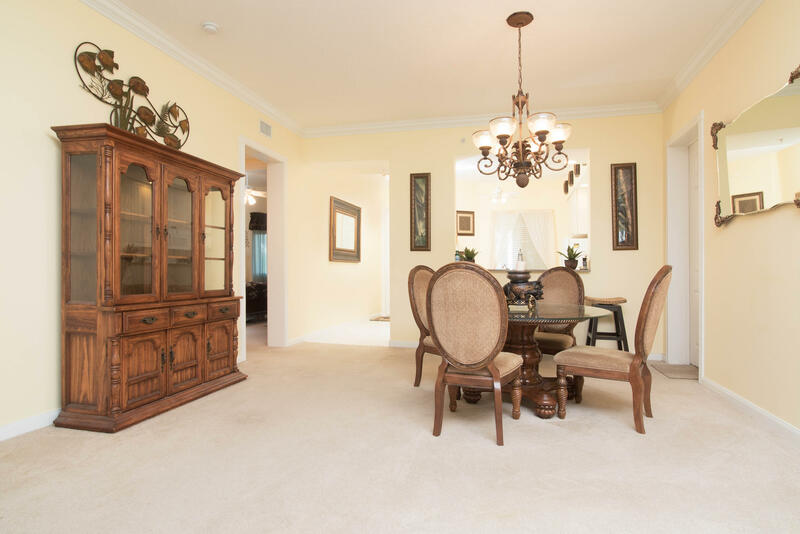 Public Remarks: *Price Reduced! 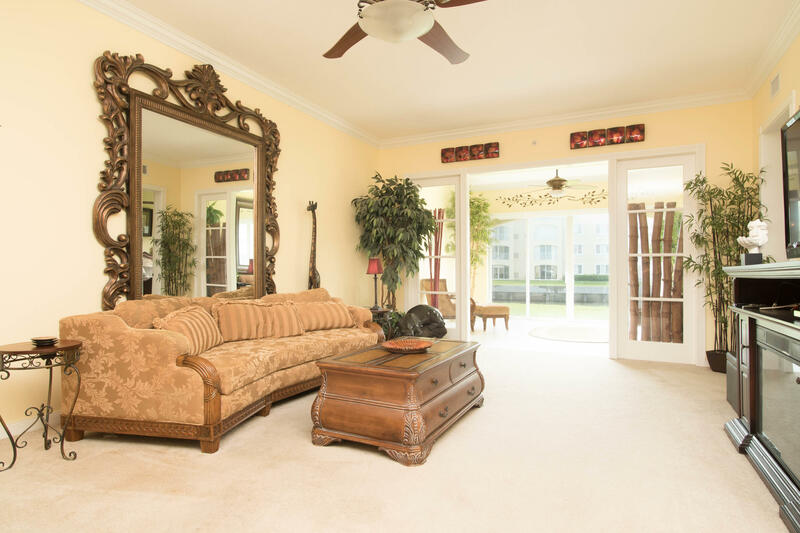 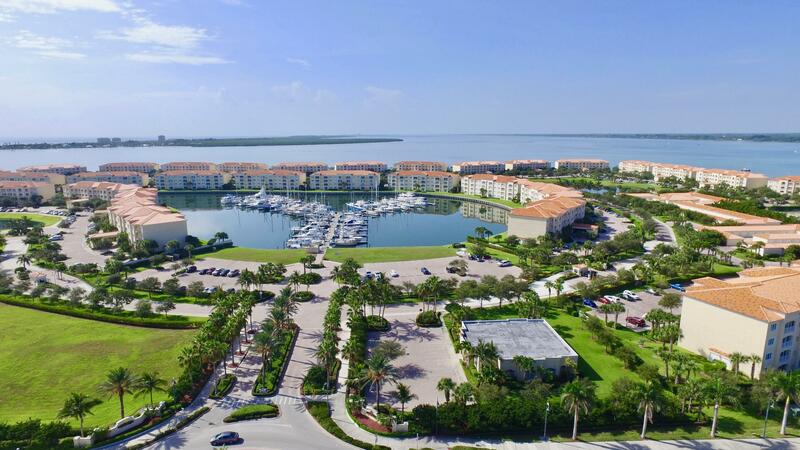 * Welcome to Harbour Isle...the Perfect Island Retreat! 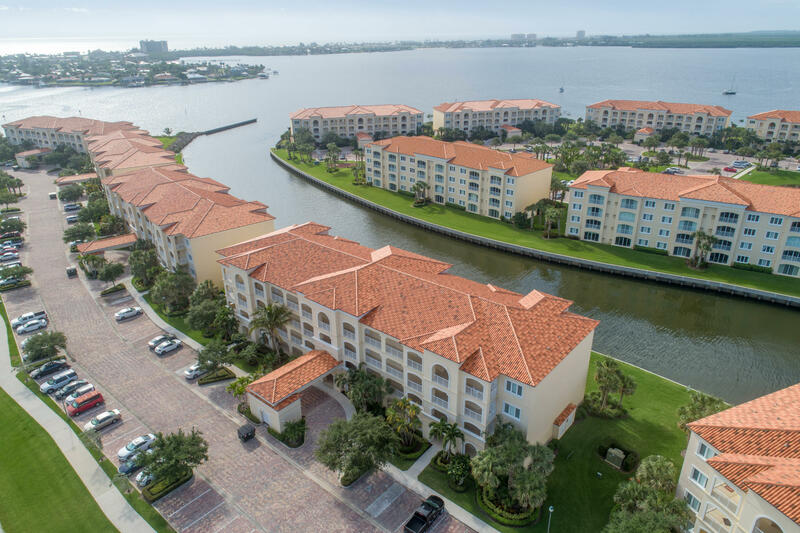 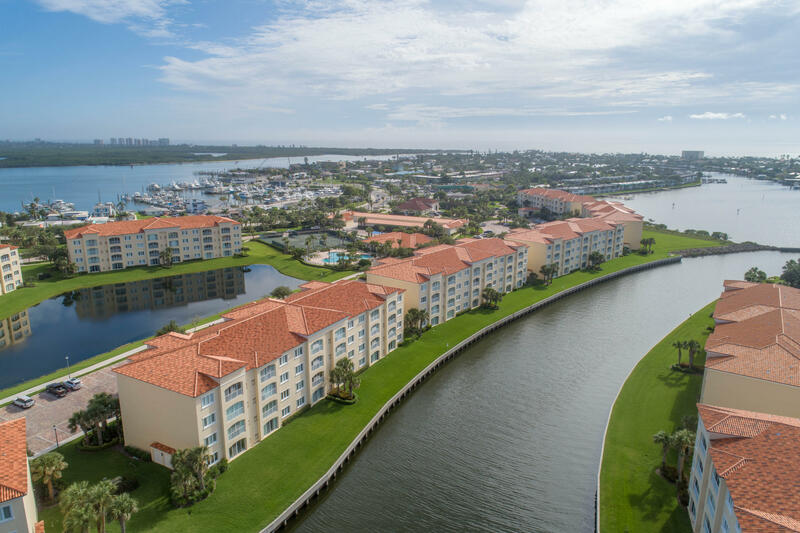 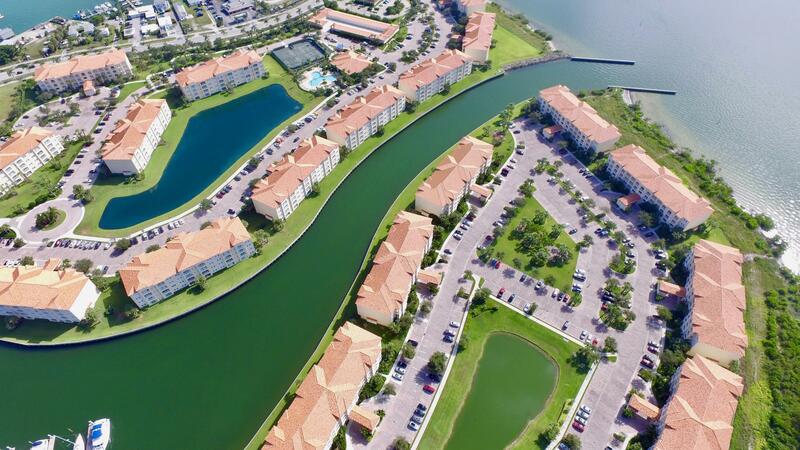 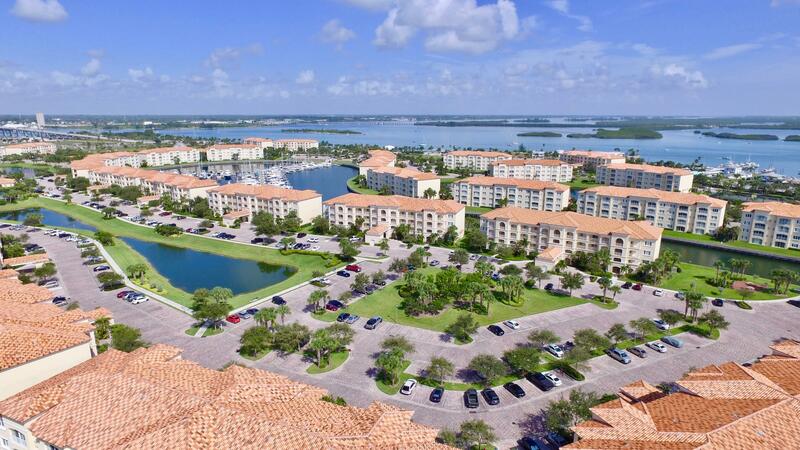 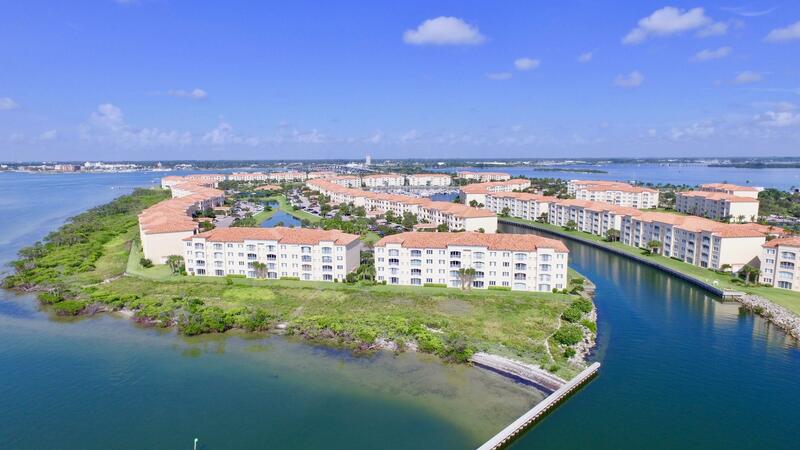 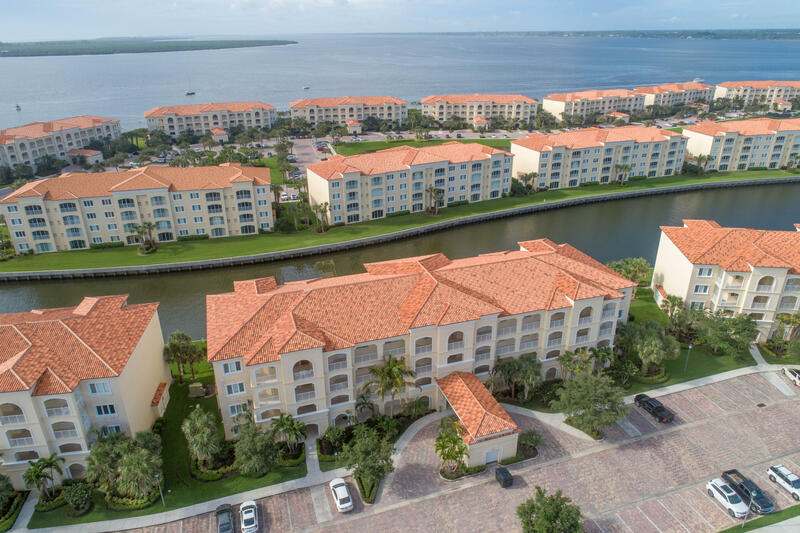 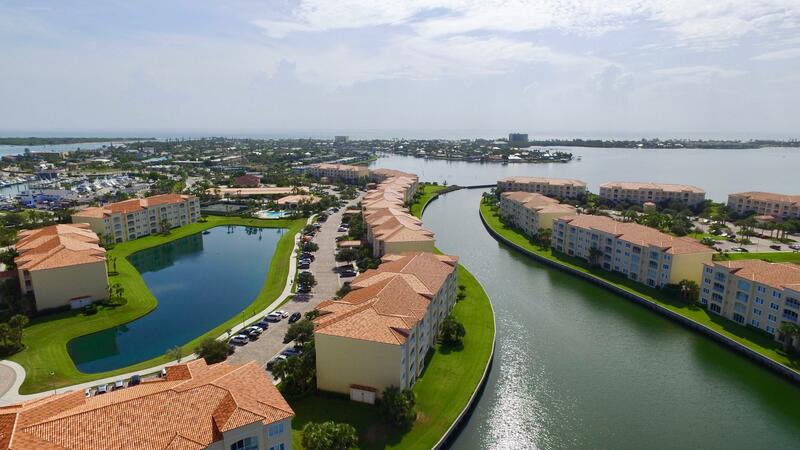 Come & enjoy the marina, canal & lake views from this end unit condo with almost 2000 square feet. 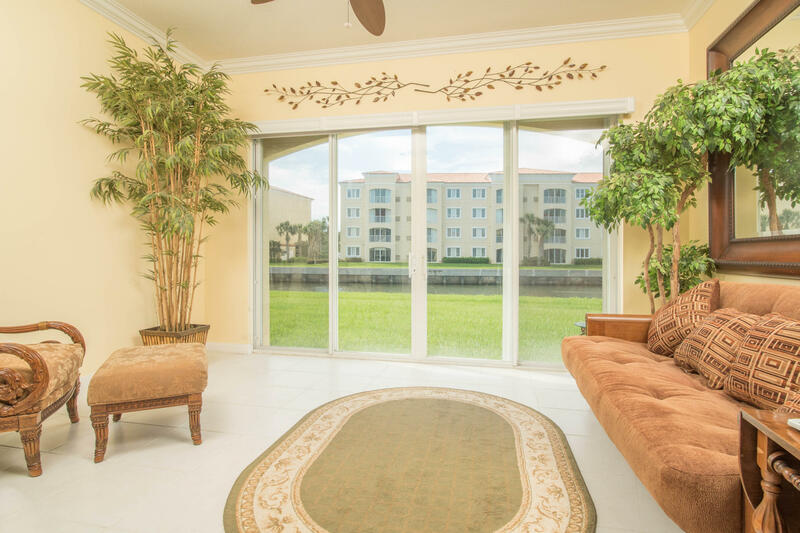 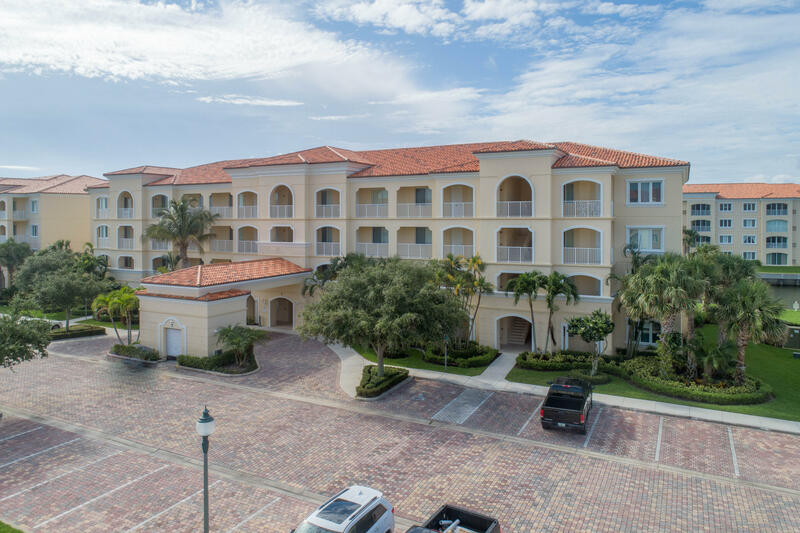 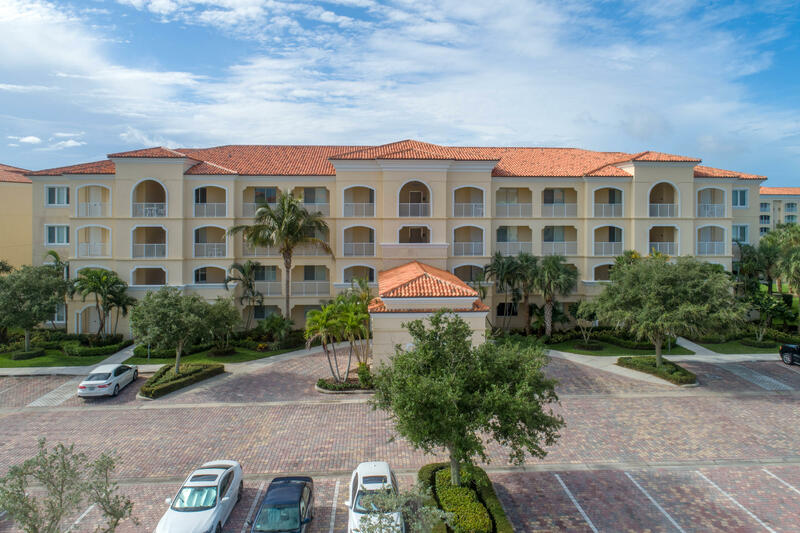 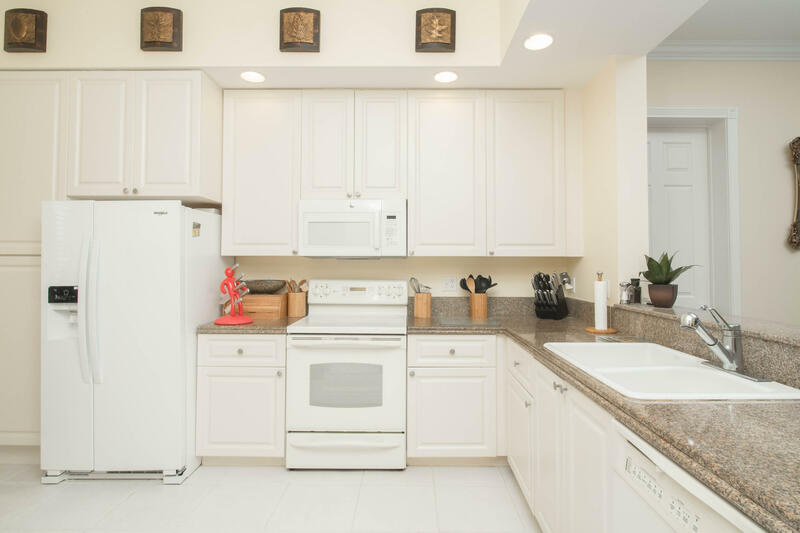 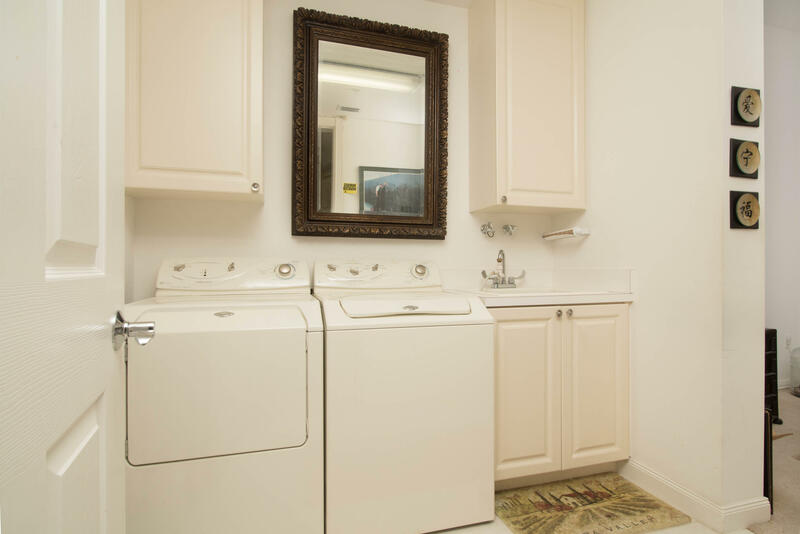 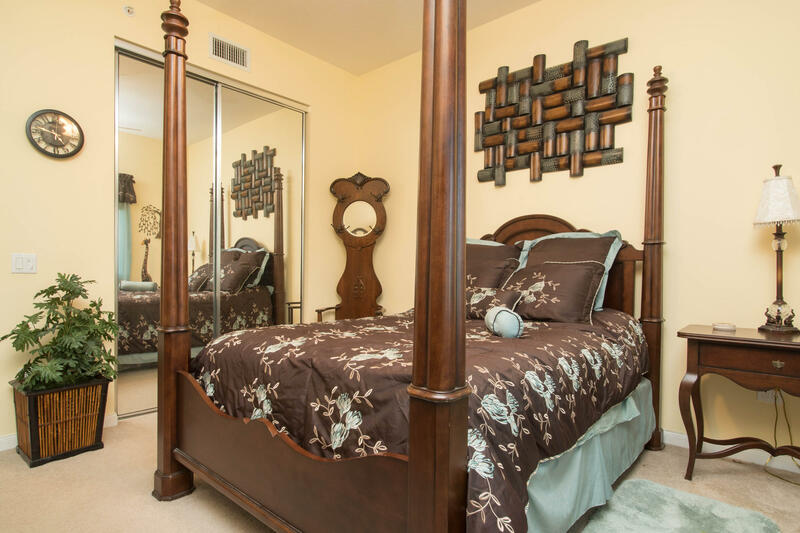 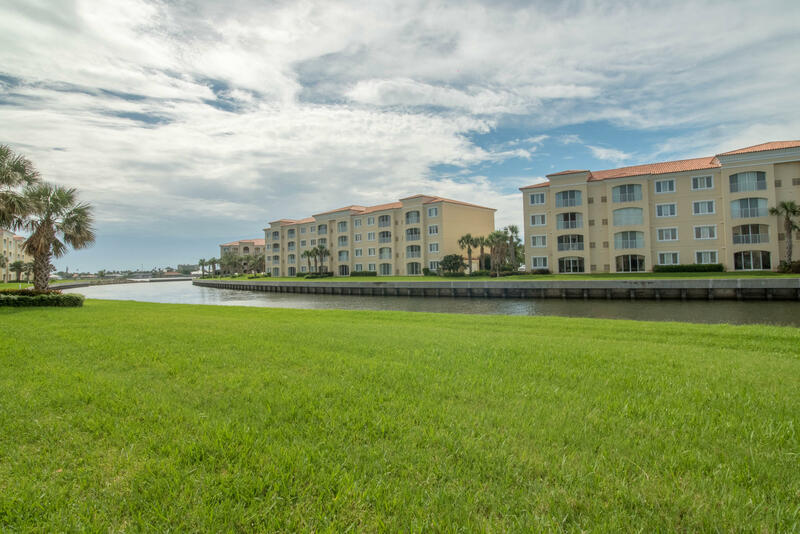 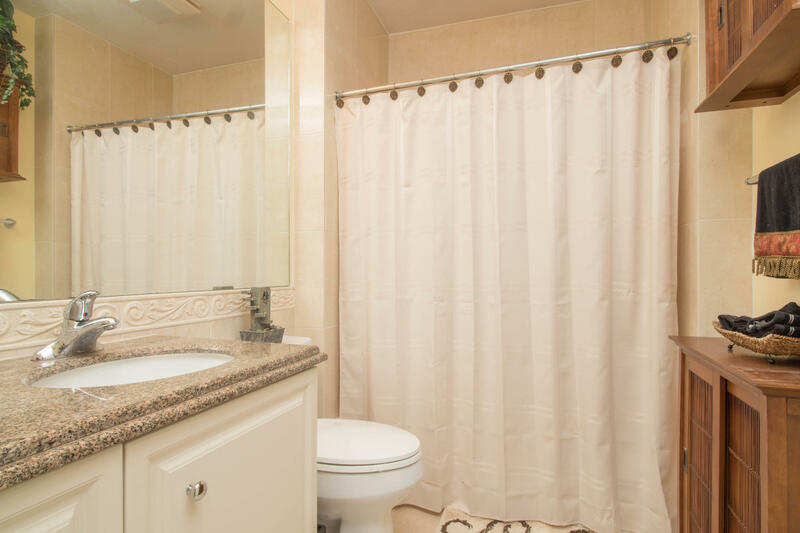 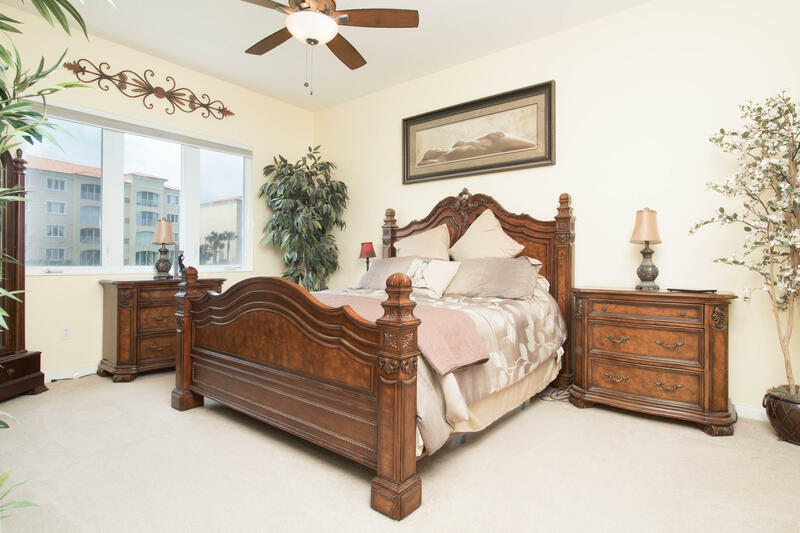 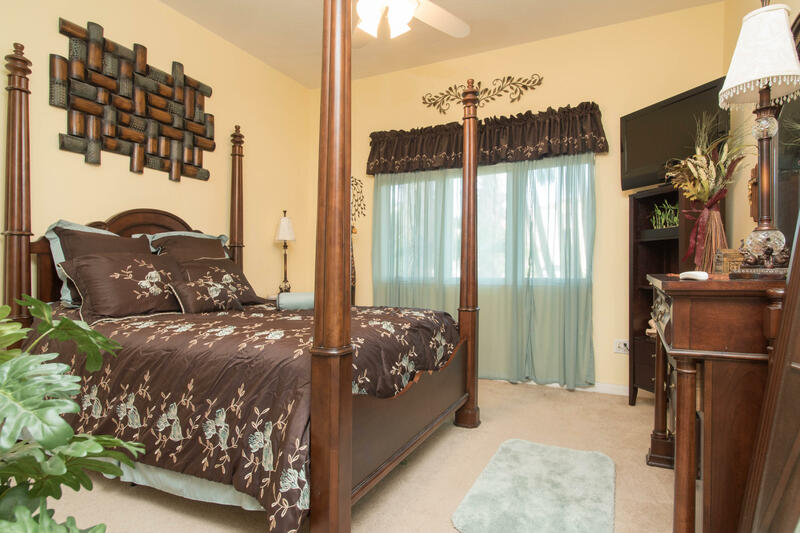 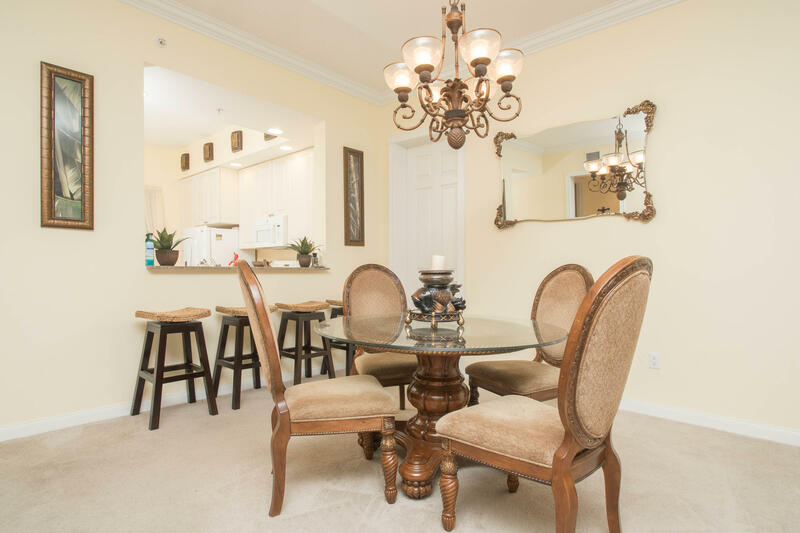 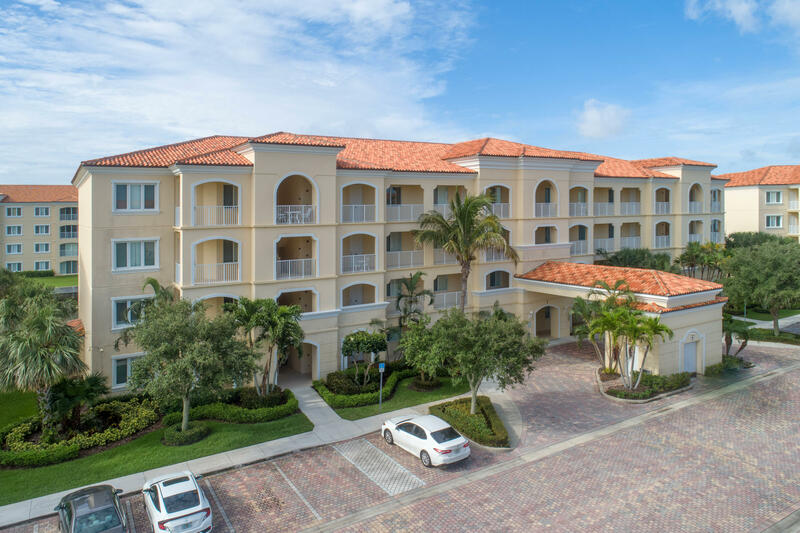 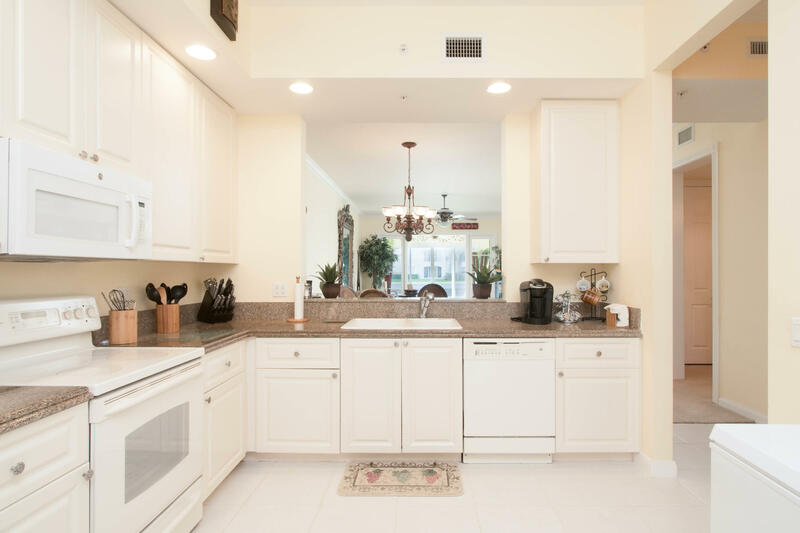 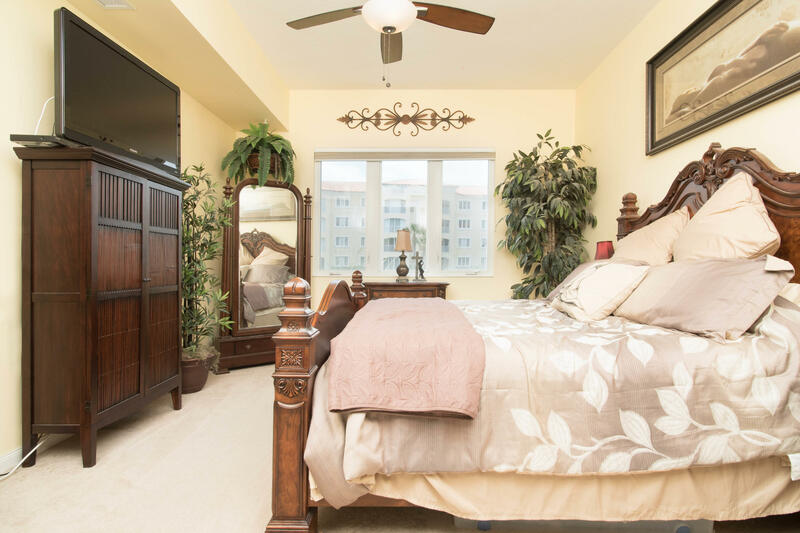 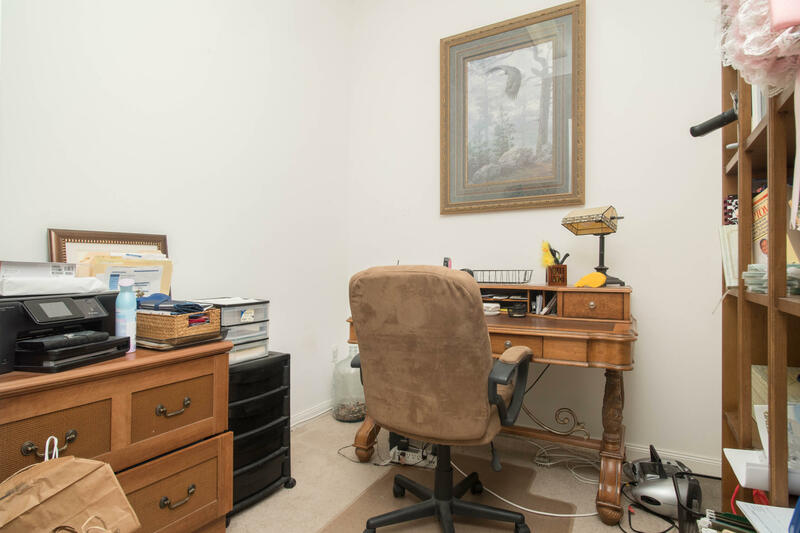 Crown molding, 10 ft ceilings, granite counter tops, tiled Florida room over-looking the canal, impact resistant windows & 8 ft sliding glass doors are just a few of the features this unit has to offer. 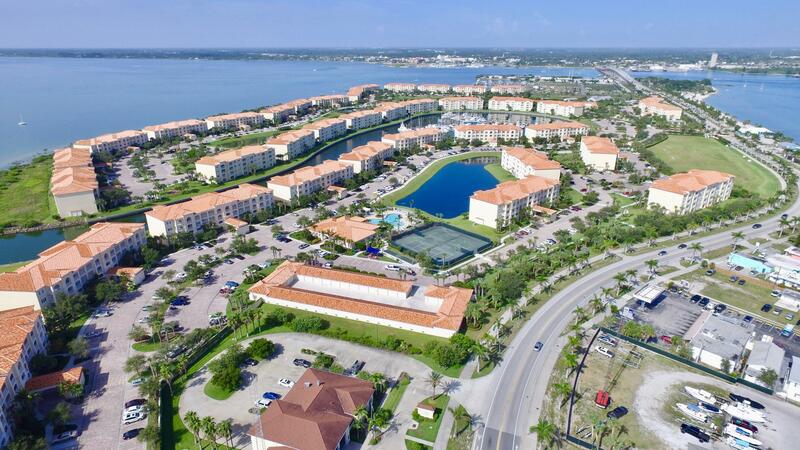 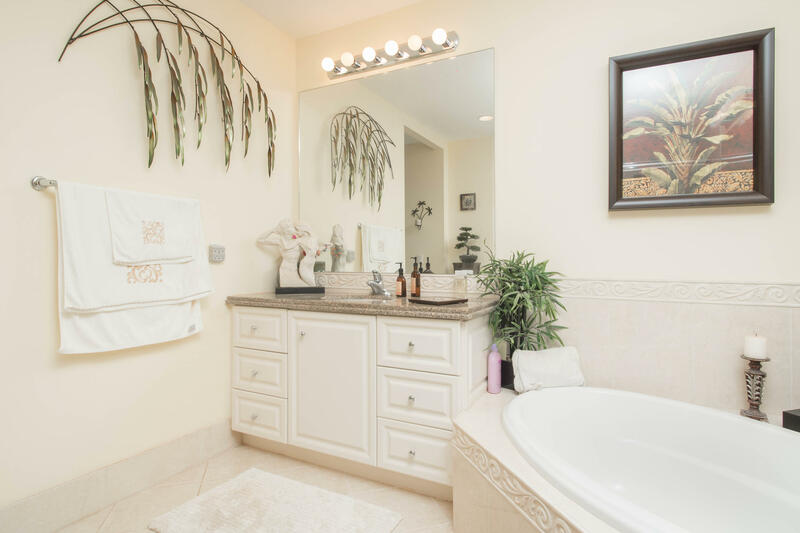 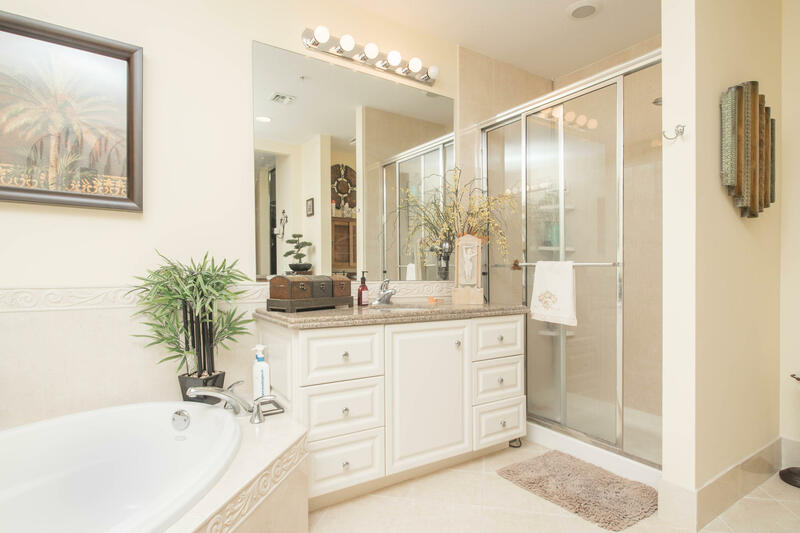 Relax & enjoy all the close by community amenities such as large clubhouse with exercise facility, heated swimming pool & spa, barbecue area & tennis courts. 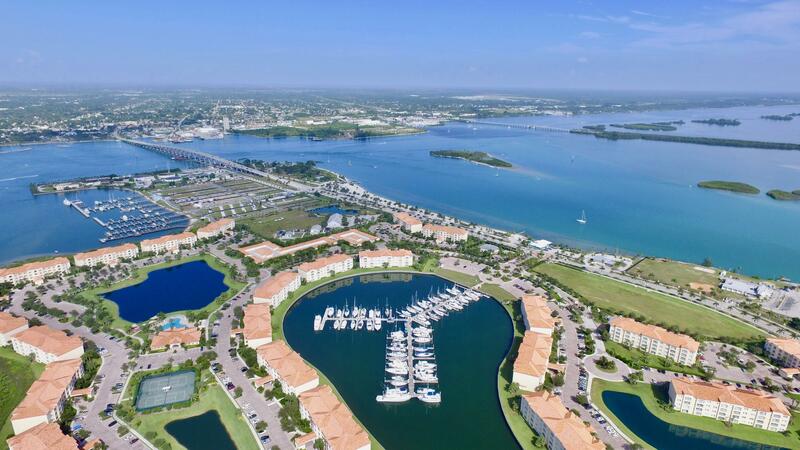 This is what Treasure Coast Waterfront Living is all about!